Jason Momoa’s Arthur Curry is all smiles, and with good reason. My man! 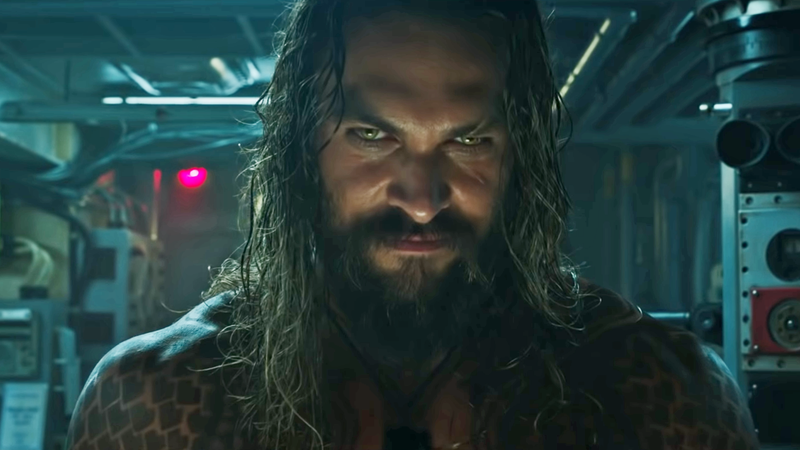 Aquaman may still be just under a month away from washing over theaters, but it’s been screening for members of the media—and while full reviews aren’t allowed yet, they’ve been given the clear to share some non-spoilery thoughts. And good news DC fans, it sounds like it’s gonna be a wet and wild ride. While not as effusive as, say, first reactions to Wonder Woman, these are pretty positive! It’s good to hear that DC has a second hit on its hands after the middling-at-best reaction to Justice League. 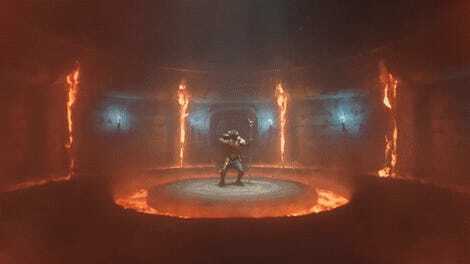 Who could’ve thought that rushing headfirst into shared universe mania would fail, while instead dedicating focused, fun solo movies to interesting characters would succeed!? But jokes aside, it’s cool to see that something as fantastically weird and majestic as Aquaman, with all its giant crabs and Lisa Frank Trapper Keeper aesthetic, is apparently doing well, with critics at least. Full reviews—including ours—will be available before long. Aquaman hits theaters December 21.